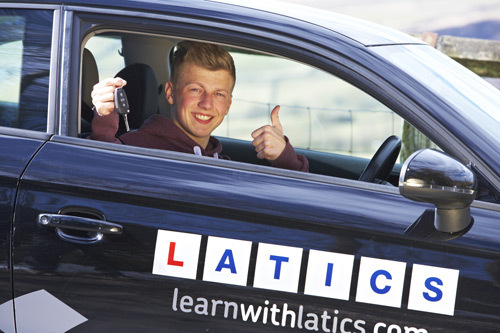 30 hours of training at a pace to suit you (typically over a 4-8 week period, including one practical driving test fee). Only available Monday to Friday daytimes. 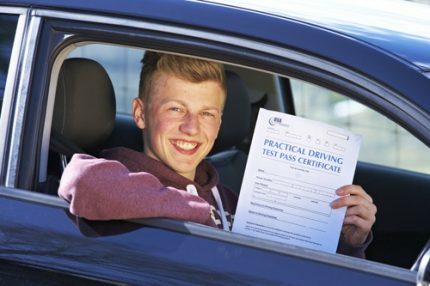 Includes practical driving test fee & one FREE retest (in the unlikely event of you not passing first time!). Only available Monday to Friday daytimes.